It appears that Samsung has given the green light to its “foldable smartphone” project and has decided that the best release window for the device would be the one that coincides with the Galaxy S10's announcement. 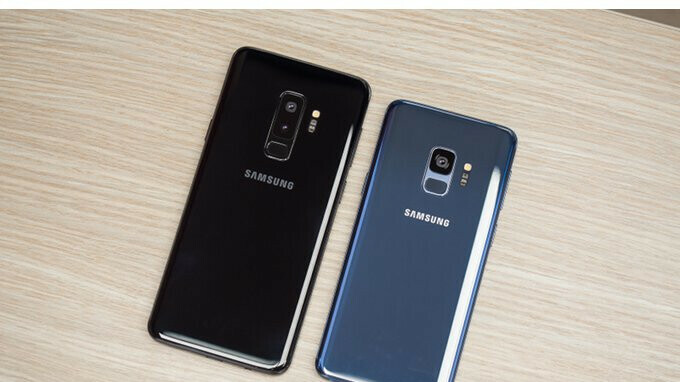 Because Samsung doesn't want the Galaxy S10 or its upcoming foldable smartphone to steal each others spotlight, Korean media reports the handset maker plans announce the former more than a month earlier. Basically, the Galaxy S10 is supposed to be unveiled at CES 2019, which is scheduled to take place in Las Vegas between January 8-11. Furthermore, Samsung's foldable smartphone will be introduced next month at Mobile World Congress 2019 in Barcelona, Spain. The same source claims Samsung has decided not to order too many components for its foldable smartphone, which means the South Korean giant wants to test the market first before fully committing to this new type of devices. Actually I think the reason is low S9 sales. The S9 was launched only because they needed to launch something, they had nothing new ready for prime time. Isn't that how it goes for pretty much all manufacturers. Look at Apple from the iPhone 6 to the 8, all minor incremental updates of the previous model with barely anything new added. Odds are though that when that foldable model hits the market it'll make the refreshed iPhone X design look like a brainfart. And end of the day iPhone sell better. Same rumor every year and reality turns out to be MWC or even later. Wait and see.